The CFD (computational fluid dynamic) software we use is OpenFOAM which is an open source finite volume discretization scheme CFD package built on C++ library used primarily to create applications. OpenFOAM can solve just about anything with its 50+ pre-built solvers. In addition to its standard solvers, OpenFOAM’s friendly syntax lends itself to easy creation of custom solvers. 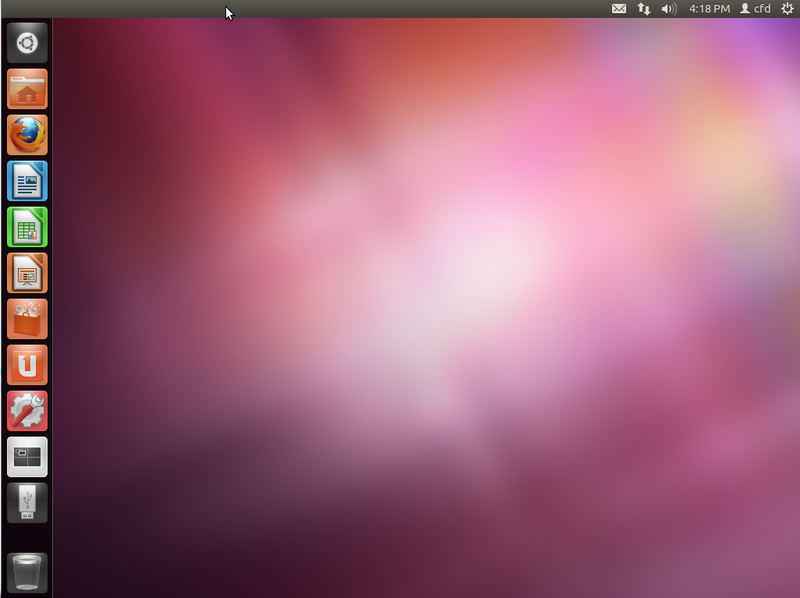 OpenFOAM is normally runs on a Linux machine, and we use Ubuntu as our Linux operating system. 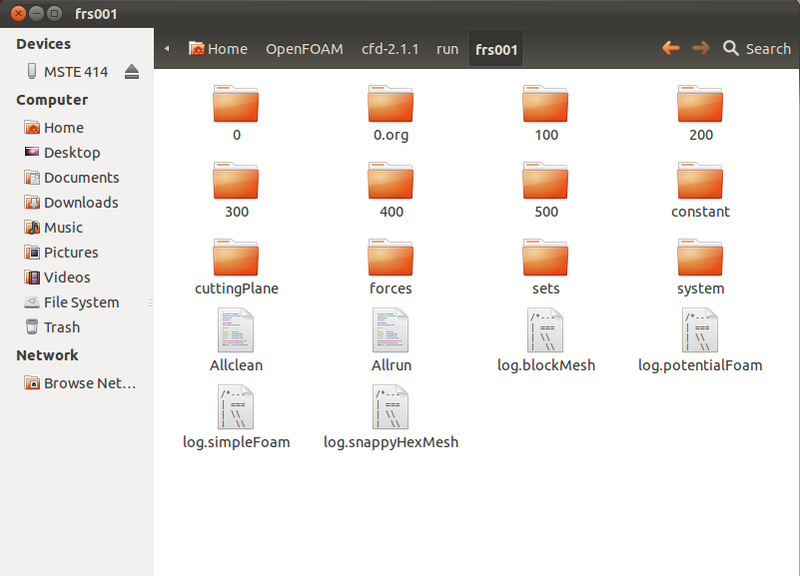 Mesh creation in OpenFOAM is done using two utilities. 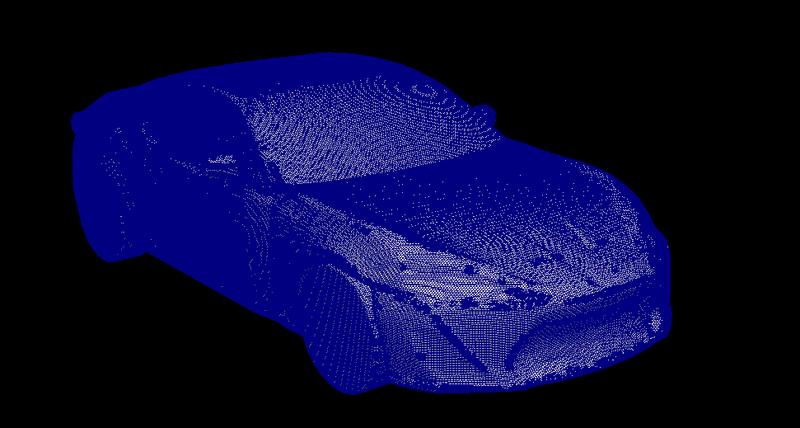 We use blockMesh for the creation of the “windtunnel” test section. This is the fluid area around the car. 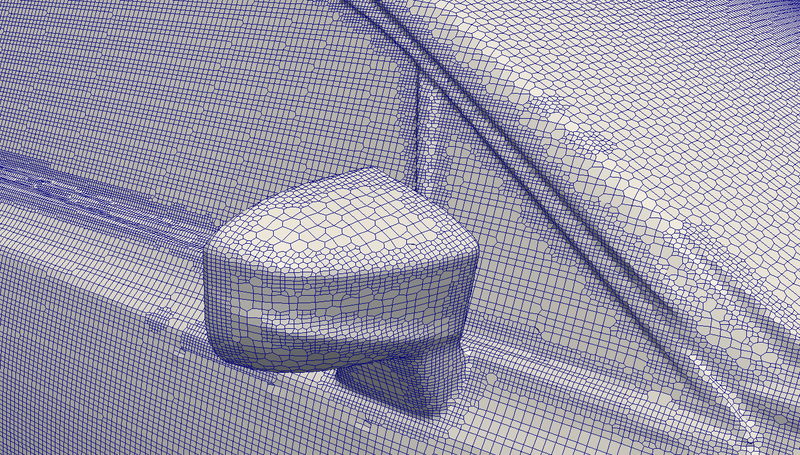 The mesh for the vehicle comes from snappyHexMesh which generates 3D hexahedra and split-hexahedra from a surface geometry. To solve, I normally use a steady state incompressible solver with a k-omega SST turbulence model. I might go into more details at some point if there is interest. To collect data on improvements, I have the solver calculate the coefficients of lift and drag along with the aerodynamic balance. 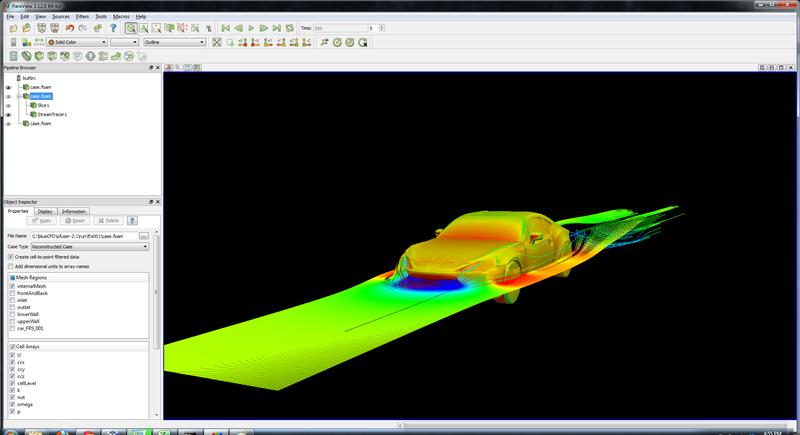 This allows actual calculation of downforce and drag in pounds. The aerodynamic balance helps with total vehicle design and is very very important. The post processing (pretty pictures) is done with the use of Paraview. Paraview is very powerful and a great tool to use. I use Paraview on Windows because it is much more stable than on Ubuntu. Now why do we use OpenFOAM? This question is very easy to answer. OpenFOAM allows unlimited customization to meet our needs. I can change the solvers and/or write my own codes. It is a proven software with users all over the world. This entry was posted in cfd, consulting, design and tagged openfoam, paraview, ubuntu on November 18, 2012 by paulwlucas. Any interest in assisting me create an appropriate snappyHexMesh for the specific external aerodynamic case I’m attempting to investigate? I will help you with snappyHexMesh. Best way to get the information needed and specifics is to email me. My email address is below.